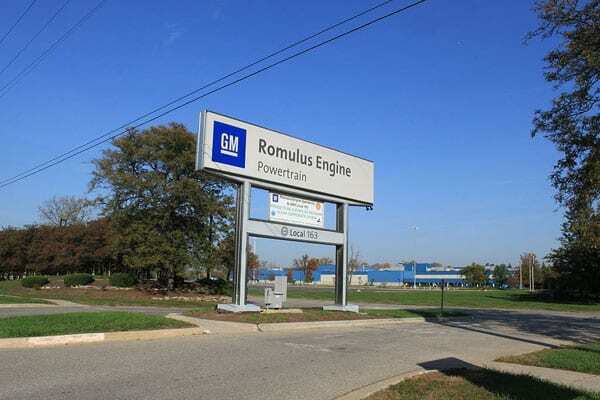 As General Motors (GM) progresses along its declared but not irreversible path of eliminating five plants across North America, affecting up to 14,000 employees of its global workforce of 180,000 and up to 15 percent of its higher-paid “white collar” workers, the United Ways in those areas are bracing for what may be a relatively big hit to their revenue bases. Workplace campaigns at a handful of feeder plants that provide various services to the automaker are also expected to suffer. In Lordstown, Ohio, located halfway between Pittsburgh and Cleveland, where 1,500 workers will lose their jobs, the losses may be modest. “For this United Way campaign, it will be about a $100,000 loss. Because of the shrinkage of losing the second and third shifts the employee contributions were down to about $50,000 a year. So, with the match from corporate, that’s another $50,000. That’s still a lot of money and is a big blow to our United Way,” said United Way of Youngstown and the Mahoning Valley’s president Bob Hannon.